Canada’s self-directed investment firms need to do more to improve customer experience on mobile apps according to J.D. Power. 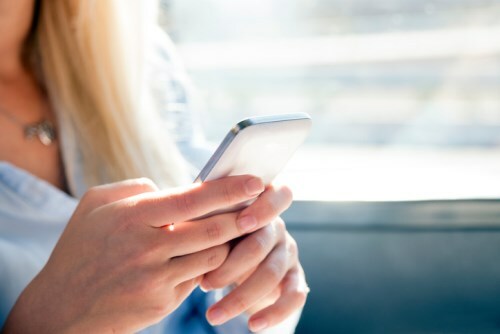 Its newly-published 2018 Canadian Self-Directed Investor Satisfaction Study shows that 64% of investors don’t use their firm’s mobile app and only 31% say they have complete understanding of the mobile offer. He added that those firms that can deliver a robust and intuitive experience - ideally integrated across investment and other financial needs such as banking - will have a huge advantage over competitors. The low adoption of self-directed mobile investment apps is at odds with the banking sector where 49% of customers are using mobile banking services and the channel is showing the highest satisfaction ratings. Firms that fail to meet the needs of younger investors are risking losing them with 17% of millennial investors polled for the report saying they are likely to switch firms in the next year. But a third of these investors are also intending to invest more in the next 12 months, offering greater opportunity for firms. The report highlights the importance of transparency with 80% of respondents saying fees have been explained to them but only 44% of those having a complete understanding. Affluent investors ($500K+ of investable assets) are more likely to be attracted to firms offering low fees (39%) while only 18% of these investors are influenced by firm reputation compared to a third of mass-market (less than $100K) and mass affluent ($100K-$499K) investors.